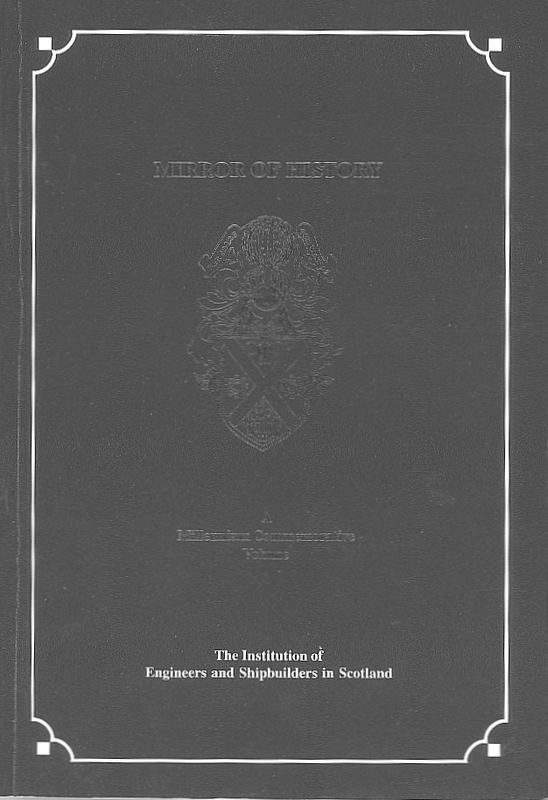 Mirror of History - A 439 page Commemorative Volume containing 25 of the most influential papers taken from the 20th Century volumes of Transactions, published by IESIS in 2000 to coincide with the Millennium celebrations. Authors include Charles Parsons, John Logie Baird, Jackie Stewart and Sir James Lighthill. Foreword - Carlo Dinardo, President IESIS. Please submit any special requirements in the text box below.